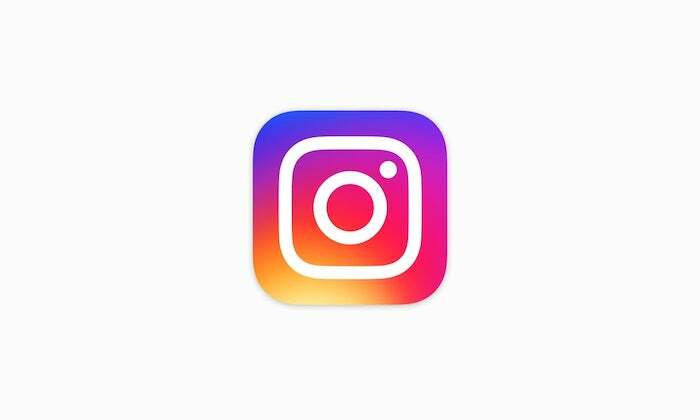 “Most people I talk to just want to do one thing with Instagram — make money. How do you go from zero to moolah with a few simple tactics? 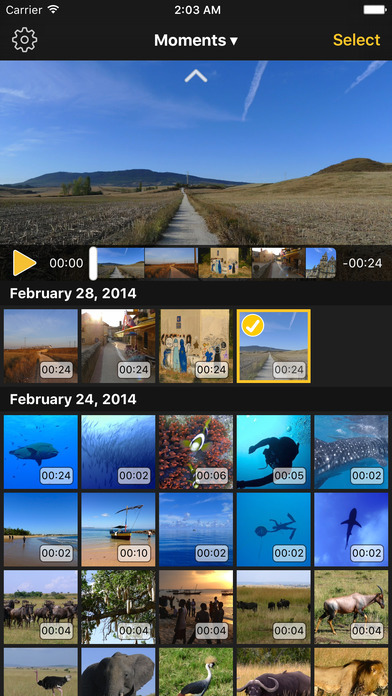 Wondering how to combine multiple images and videos into one post on Instagram? 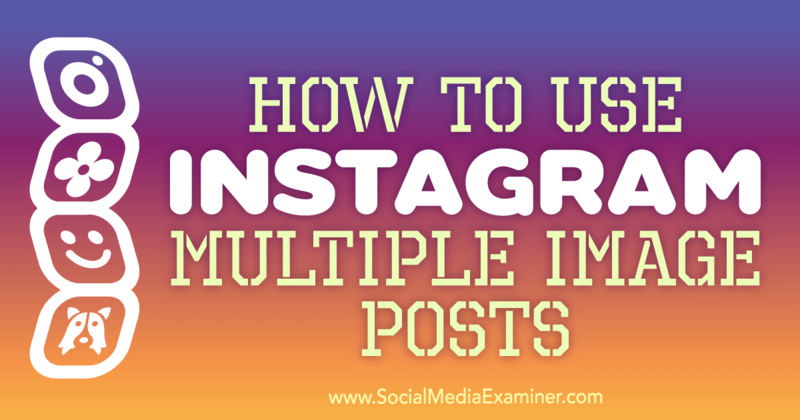 Discover how to add up to 10 photos and videos to a single Instagram post. 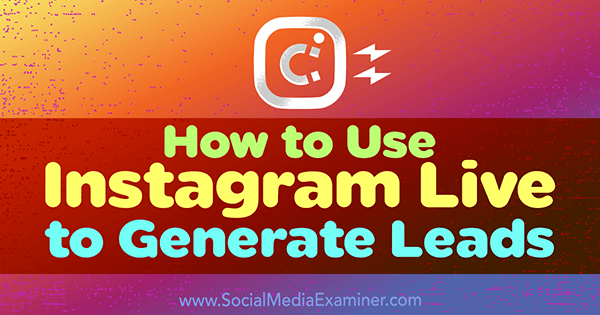 Want more leads from Instagram? 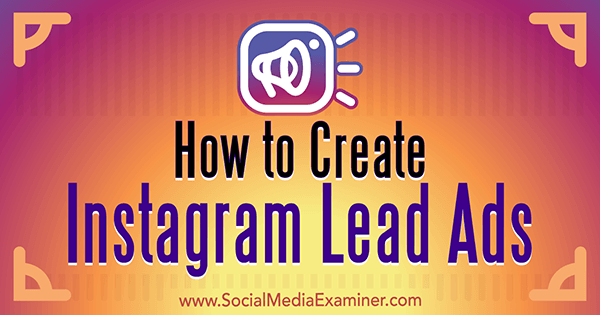 Discover how to set up lead ads on Instagram to collect valuable contact information from prospects. The Cutest iPhone Photo Label App EVER!!! 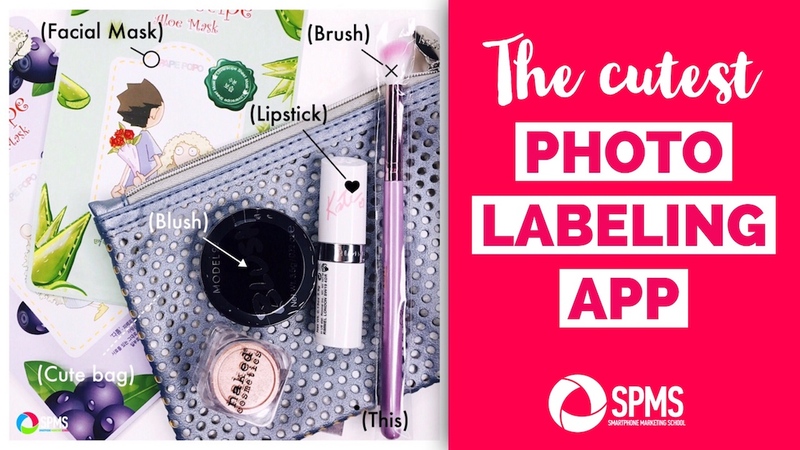 Looking for a photo label app to write names for objects in your photo whether for fashion, makeup, or other flat lay type of pics? You’ll love this app! Source: The Cutest iPhone Photo Label App EVER!!! Interested in using more live video for your business? 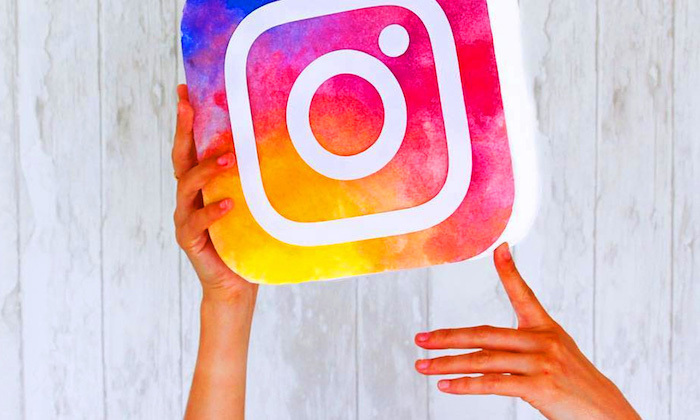 Discover three ways to use Instagram Live stories as a lead generation tool. 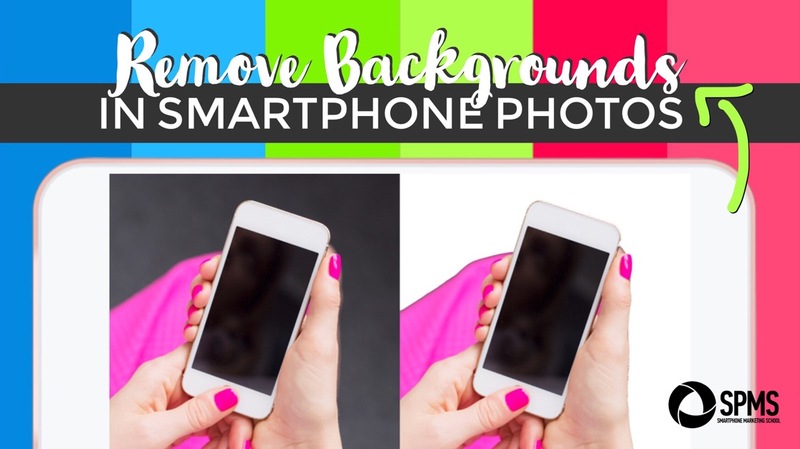 Need to remove the background in a photo and want to do it in the simplest way possible? 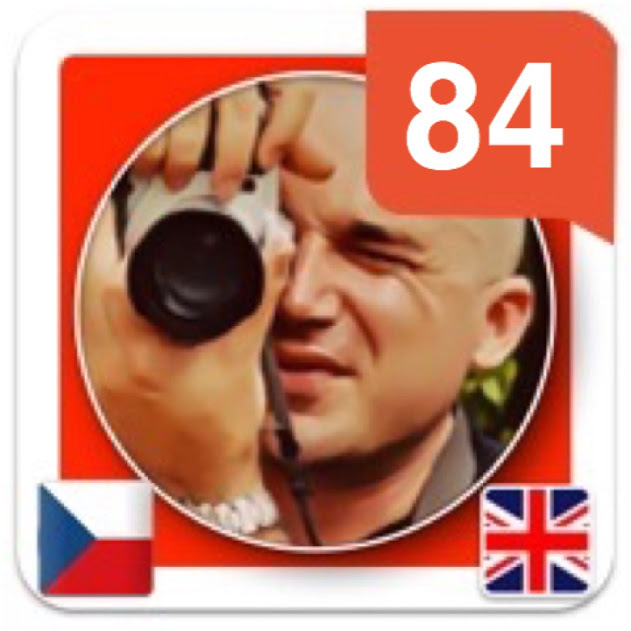 Here’s one easy background remover app with a low learning curve.